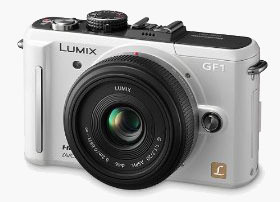 previous post: UPDATE (Out of Stock now): Panasonic 20mm f/1.7 at amazon for $399.00! HOT! 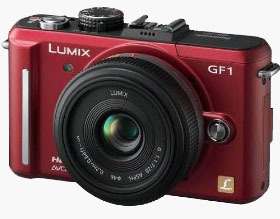 next post: HOT DEAL: Amazon has more new GF1 configurations in Stock!